Donate to bring more local food to every table in Modoc County! Your donations support the Modoc Certified Farmers Markets, Surprise Valley Grown Food Hub, and our food education events. We are raising funds for a healthy community! 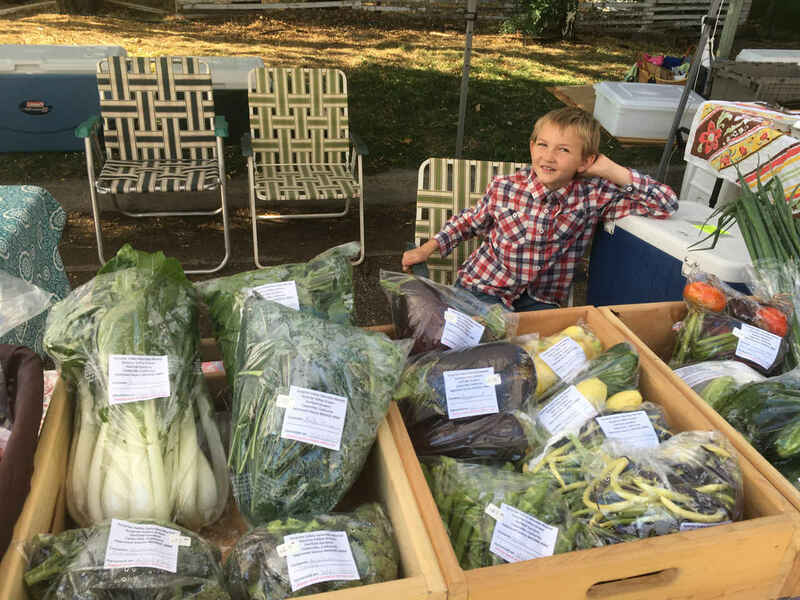 Modoc Harvest provides markets, training and education to our local producers and strives to bring local food to all people in our community. Your support brings more local food to every table.